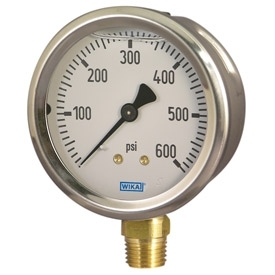 WIKA Mechanical Pressure Gauges represent the industry standard and are designed to provide lasting service in extreme operating conditions when properly applied. 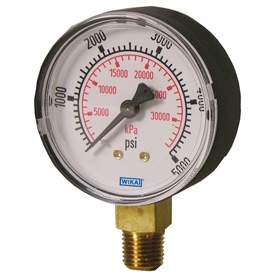 WIKA has pioneered many innovations over the years, resulting in a gauge for almost every application. Visit our retail store in Phoenix, Arizona for a variety of off-the-shelf product.